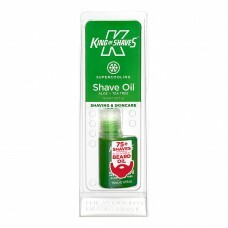 A better oil for a better shave! With up to 75+ shaves from each compact bottle, King of Shaves no-foam totally clear Shaving Oils are designed to enhance razor glide giving you an amazingly close, comfortable and enjoyable shave, whether you shave every day, just once a week or simply to line in your beard. 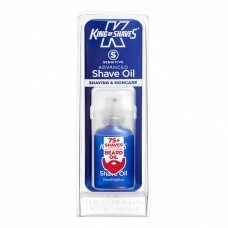 You can even use our Shave Oils as a highly effective conditioning beard oil too, reducing itching and leaving hair with a healthy shine!